world nature – River Mangrove Are The Life Of Climate.IS. Another Sahara Desert South Asia !? 20,000 years for skin color to change from black to white as humans spread north out of Africa. life and living a normal existence . emasiema ) with a dam to create a reservoir of water receptive . 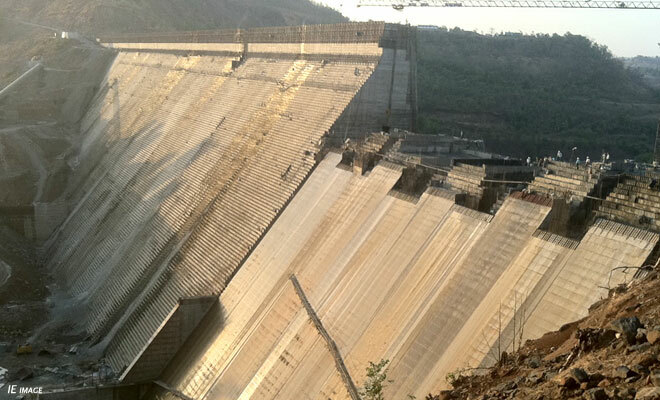 53 m height emasiema 4930 with the construction of the dam . Sankosa dam 11 km downstream and create sankosa Barrage . water – to connect to the Ganges Canal ( Link 10) to be created . The purpose of this process sankosa brahmaputre from the river before it reaches the water will be sent to gangaya . of 1370 cubic meters per second ( kiumeka ) . the width of 1 meter and water transport capacity of 1 355 kiumeka . 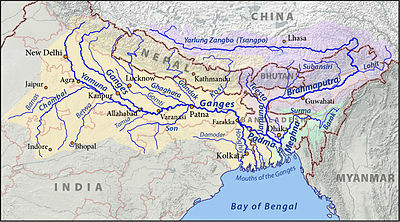 sankosa – water – to connect to the Ganges Canal ( Link -11 ) . of 100 m would move to implement this option less likely . increase nabyata kalakata port . -14 ) mahanadite move through the water .